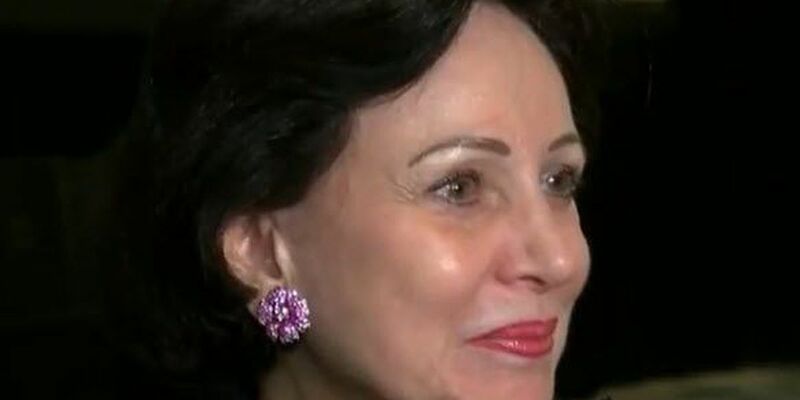 NEW ORLEANS (WVUE) - New Orleans Saints owner Gayle Benson is making it a very merry Christmas for hundreds of people. Spending almost $100,000, Benson recently paid for more than 400 layaway orders at the Walmart on Tchoupitoulas Street. According to our partners at NOLA.com | The Times-Picayune, a Saints team spokesman confirmed that Benson made the gift on her own.